Ideal for facilities such as goverment and public facilities, office buildings, lodging and restaurants. 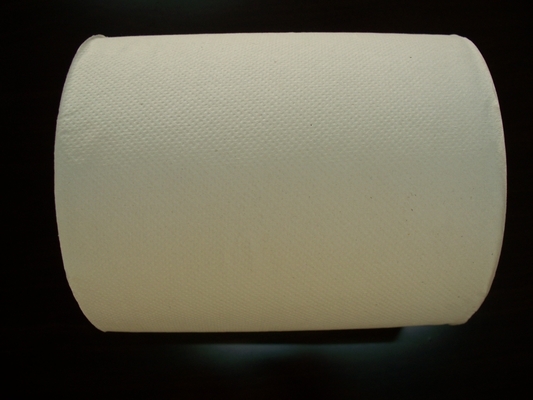 Your guests, tenants, patients and customers will notice the quality absorbent to day hands quickly and thoroughly while reducing excessive usage. 1. Soft and absorbent towels provide a premium quality people appreciate. 2. Big roll design lead to high capacity, save the storage space. 3. Towels dispense one sheet at a time, reducing waste and overuse. 4. Sheets dispense fully opened for effective drying and economy. 5. Deep embossing enhances hand feel and maximum absorbency. 6. Speedy absorbency helps control usage, so you can save on reduce waste and maintenance time. 7. "no touch" hand towel service offers sanitary conditions. 8. Buy products made from recycled paper reduces the need for virgin wood pulp, which means more trees are left standing. 9. 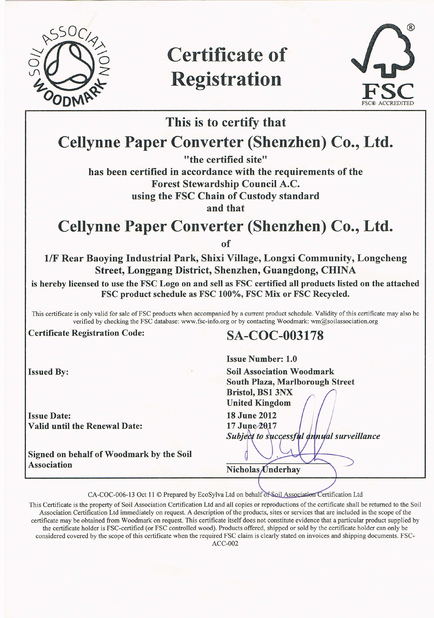 We're a professional paper factory, will provide you high quality and low price. OEM is highly wellcome! free sample available within 1~2 work days if we have any stock.